Excellent finance deals available from just £220 a month for HP (£0 deposit). PCP available for this car. Drive away same day - with no extra admin fees! Comes with 3 months warranty with WMS Group (with options to extend to 12m, 24m, 36m). Part exchange welcomed! ONLY £30 ROAD TAX! Serviced 3 times - last full service done on 07/04/18 at 37456 miles. Brake pads changed all around during last service. Brand new tyres (all 4) put on earlier this year. MOT until 29/09/19. Spare key included. 3 owners. 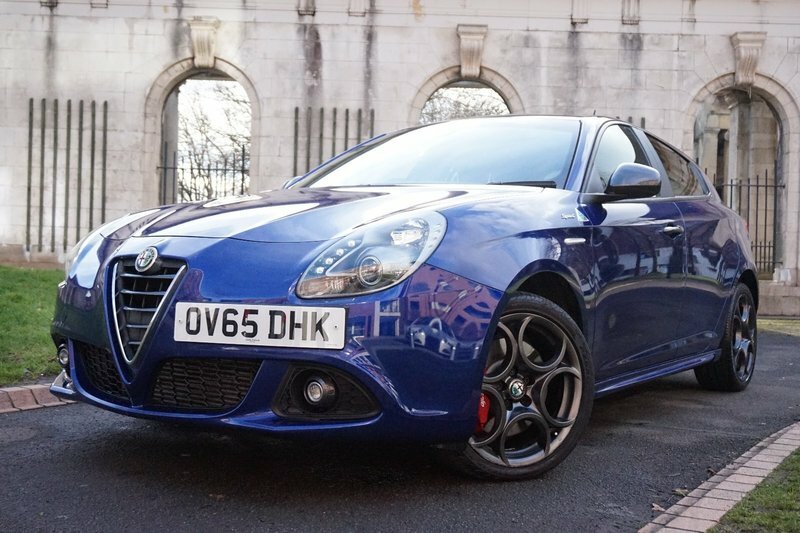 This car includes Part Upholstery-Cloth/Alcantara Seats, Rear Parking Sensors, Uconnect 5" Colour Touchscreen, 17" Sprint Speciale Alloys, DAB Radio, Cruise Control, Dual Zone Climate Control.